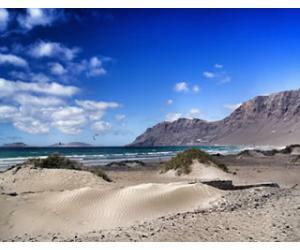 Tenerife Weather in November - How Hot is it in the South? 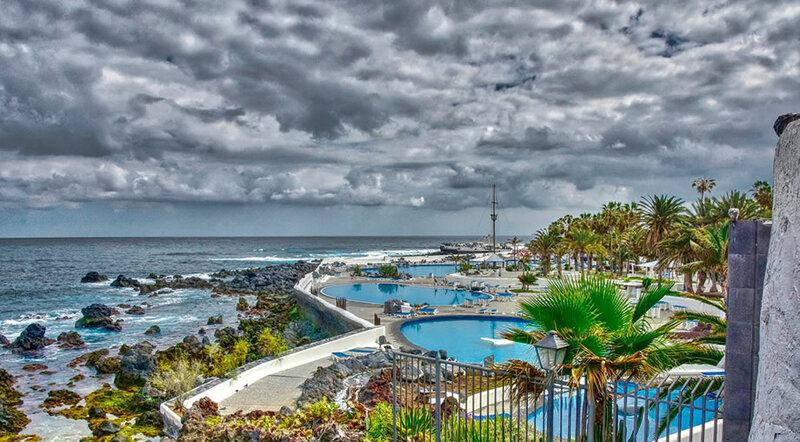 Tenerife is part of the Canary Islands, one of the most popular tourist destinations in Europe during the winter months. Well, it's because the Canary Islands are probably the warmest European destination in winter, when the rest of the continent is usually suffering from low temperatures. How warm is Tenerife in November? November is considered the month when the seasons change and the weather goes from summer hot to winter warm (still very warm for many of us visiting). Also, November is the month when northern Europeans come to Tenerife to spend the newst 3 to 4 months here over the winter period to escape the cold back home. November marks the last days of hot summer, as temperatures rarely will surpass 30°C, even in the south. But this doesn't mean it will be cold. It just means that the weather is still appropriate for sunbathing, just not as hot as during the summer months. 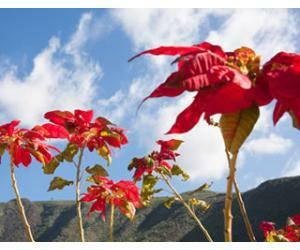 It's not an easy task to speak about the weather in Tenerife, as it can differ a lot due to its diverse micro climates. We generally split Tenerife in two and talk about the south and the north. But the truth is that we were on a warm and calm day in Puerto de Santiago one time and we decided to walk to Los Gigantes. Well...the weather there was windy and it felt cooler than in Puerto Santiago. It's weird, considering there isn't much of a distance in between them. So.. weather in Tenerife in November can be tricky and even a bit of a disappointment for some, especially for those coming to the island for the first time. Even the south might get some rainy days, but the good thing is that it won't last for long. 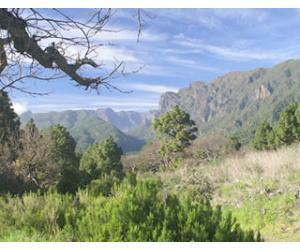 It's much more common to be raining in the north of Tenerife, which is why the north is so green and attractive in terms of landscapes, compared to the south. There's even the possibility of stormy days, strong winds and cloudy days, but it's impossible as to say when all this will happen. The thing is, back in old Europe the weather is becoming darker and colder as well, so that's why people are looking to for a break in the sun. And in Tenerife it's difficult not to find a bit of sun and warmth if you spend here more than 3 days. The good thing about the weather in Tenerife in November is that no matter how bag it gets, it doesn't last for long (especially in the south). 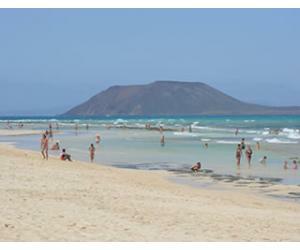 Los Cristianos is located in the south of Tenerife, so choosing this as a base for your holiday is always a good idea. The weather should still be warm and sunny on most days in Los Cristianos, with temperatures just below 30°C during the daytime. The average temperature in November is still around 22°C, so if you're in the (usually) sunny south, you won't suffer from cold. November also brings an average of 8 hours of sunshine per day, except those days when the weather is stormy and there's no sun at all. On sunny days the weather in November is still hot enough to sunbathe on the beach and the water temperature is still around 22°C, as it's just beginning to cool down. 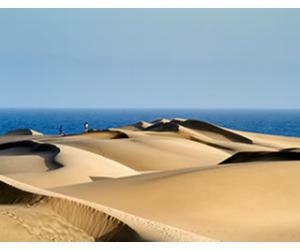 What should you expect from a winter break in Tenerife in November? Depending on where you're coming from, the weather will probably be much better and warmer than back home, but be prepared for some bad and rainy days as well. We don't want to put you off booking a holiday to Tenerife in this month, but it's a well known fact that the weather can be tricky in November. If you don't mind a bit of cloudy weather, the probable rainy days and you want more than just laying on the beach, then coming over in November might be a good choice for you. There aren't many families with children at this time of the year, as they are in school, so the scene will be more quiet and chilled compared to the summer months. What about rain in Tenerife in November? Can it snow in Tenerife in November? 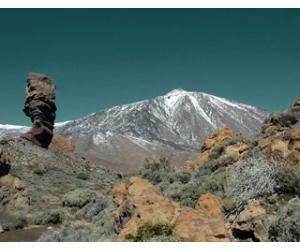 The truthful answer is that yes, it can snow in the month of November inside Teide National Park, but it is most likely to happen on the summit of mount Teide. But chances are that the snow won't last for long during this month. So...should you go to on holiday to Tenerife in November? In our opinion any month is good for a holiday to Tenerife, but it's true that November can be a tricky month due to weather changes. If you want guaranteed good weather, then November is not the month for you. 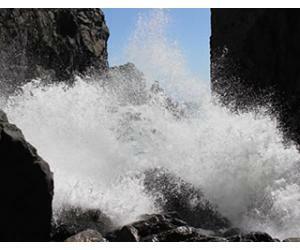 If you want a short break and you love Tenerife no matter what, then of course you should go. No matter when you decide to visit, there are so many things to do in Tenerife that you can easily find somewhere new to go and explore, despite the weather and season. Is Tenerife hot in November? We think that yes, it's pretty hot considering the temperatures are around the high 20s on most days. The ocean is still pleasantly warm and ideal for swimming and even water sports (many surfers come here during this time to ride big waves). If HOT HOT HOT is what you're looking for, then maybe the best time to visit Tenerife for you is in July or August, when temperatures often go above 30 °C . We love the warm weather in Tenerife as we cannot stand the scorching heat when all we do is hide in the shade. But everyone is different, so we understand that some of you might be looking for something warmer than 27 - 29 °C in the daytime.